To arrange your BPro® Cardio Pulse-Wave screening call or email today. The analysis procedure is quick, non-invasive and totally pain-free, and you will receive your results in a printout immediately after your screening. Cost €50 / Group discounts are available. If you are an employer and would like to over BPro® Cardio Pulse-Wave screening to your employees please contact us for details of our corporate group discount rates. 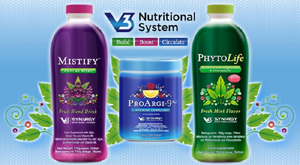 To order your supply of ProArgi-9 or bottles of Phytolife or Mistify call in to the Holistic Health Coach in person or use the contact details below to arrange for delivery to your home.